AssaultSuit and BigRob029 attempted a CAG Meetup for the Baltimore/Washington D.C. Chapter. Unfortunately, it did not hit the mark for most attended meeting of all time as we had hoped. All was not lost, however, local CAG, Justin (a.k.a. @DarkContext), met us there on location and good times were had by all. 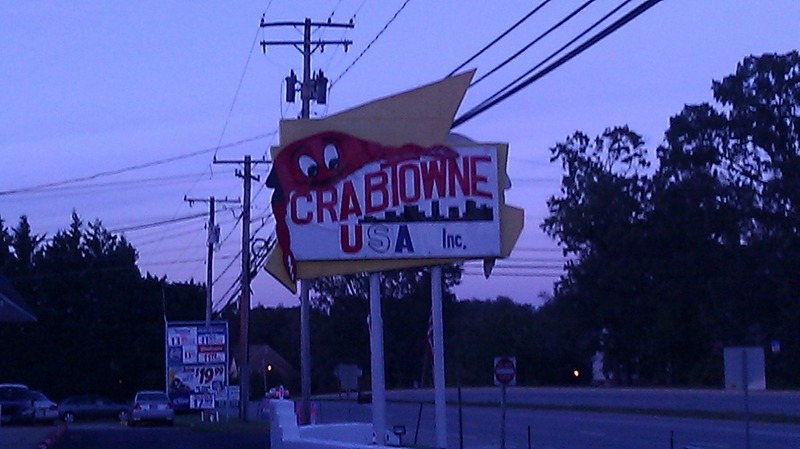 Crabtowne, USA is located off of Crain HWY, in Glen Burnie Maryland. They claim to specialize in seafood and arcade fun. After walking in, looking around and sitting down we were hesitant to try the seafood. They are far from fancy, but there was a bit of charm to admire as Crabtowne, USA sports all the latest amenities of a great dining experience circa 1989. 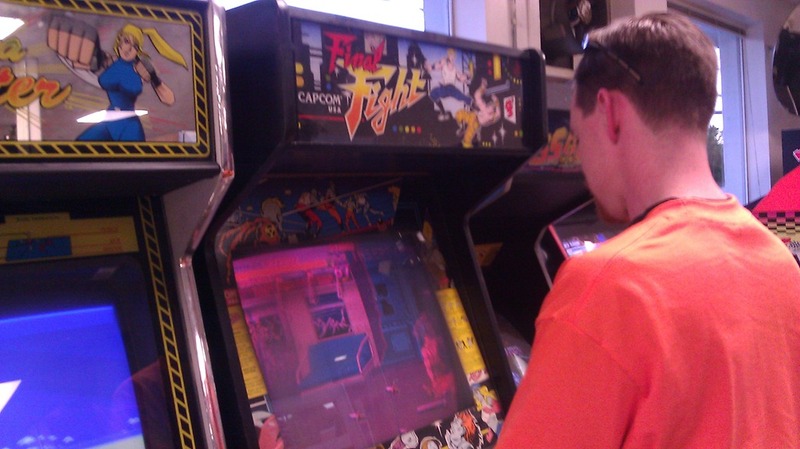 The Arcade was nothing to really write home about, except that its pretty awesome that they actually have a pretty nice spread of mostly working arcade cabinets and pinball tables. 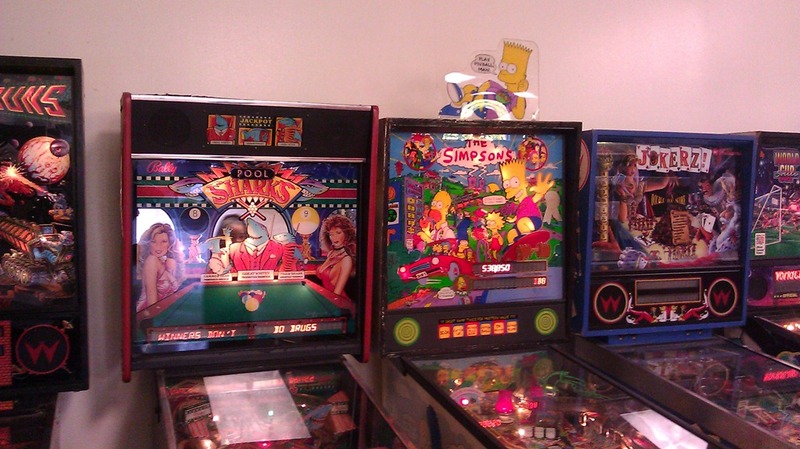 In the adjacent building they have a room full of about 50 various arcade and pinball units. It was a coin-operated affair as well, no tokens, cards, or one time fees- these were classic machines that ran on inflation free quarters. Most of the machines were in pretty good shape. My favorite by far was the Twister Pinball machine, yes- based off of one of my favorite movies, the 1996 classic starring Helen Hunt and Bill Paxton chasing down the elusive perfect tornado. That table actually freaked out a bit before it spun the balls around like a tornado on a magnetic plate before starting a hilariously ridiculous multiball sequence. (We got cows.) Despite some weird sequencing everything else seemed to work well. Other tables and machines, not so much. From the looks of thing it does appear that someone has put a lot of tlc (and cash) into keeping most of them going. 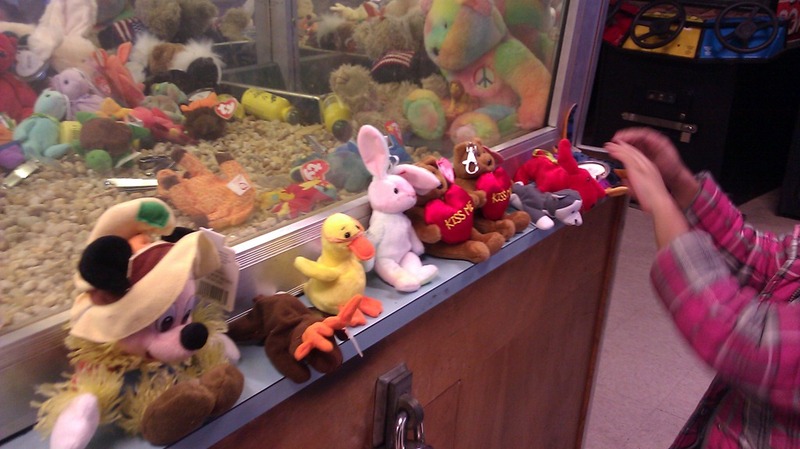 There’s a pretty good variety of games to see and play, as well as a not so finicky claw machine, so its definitely worth the trip. The diner sits somewhere between bingo hall and waffle house but don’t hold that against it. If you imagine it’s a time machine to the 80’s and you have a pocketful of quarters you will probably have the best time ever. You can find more multimedia by visiting the links provided.